(Waking Times | Alex Pietrowski) We often hear of the problems associated with widespread illnesses and mental health issues like depression and anxiety, but spend a single day out in the big city or some time in rush hour traffic and it quickly becomes apparent we are also in the midst of an epidemic of irritability, frustration and anger. Some argue that mass shootings and other extreme acts of violence are not as ideologically driven as we like to believe, but instead are symptoms of a cultural inability to understand, process and escape from anger. 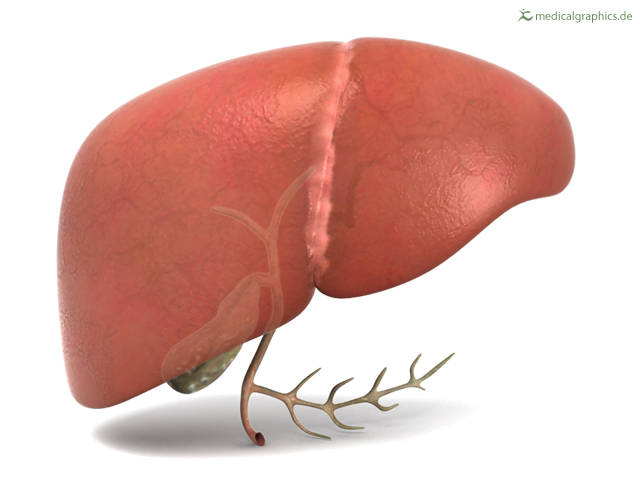 Your liver is a five-pound football sized organ that sits in the upper right part of your abdomen, beneath your diaphragm and above your stomach. It’s an amazing, complex and intricate organ — second in complexity only to your brain. Iedereen staat open voor vriendelijkheid.